Cholesterol is one of those words that gets thrown around in every health class but most people barely even know what it is. Cholesterol is a fat-like substance that we rely on for certain functions like hormone production and digestion. Too much cholesterol is dangerous, so we need to regulate the amounts and types we consume. There are two major types of cholesterol in our bodies: HDL and LDL. HDL is the good guy because it helps get rid of bad matter in our blood. LDL is the bad guy that we have to avoid because it can build up in our arteries, increasing our risk for heart disease. So basically, we want higher levels of HDL and lower levels of LDL. If you think you may have high cholesterol, try incorporating some of these foods into your diet in order to reverse the trend and get your cholesterol levels back into the healthy range. 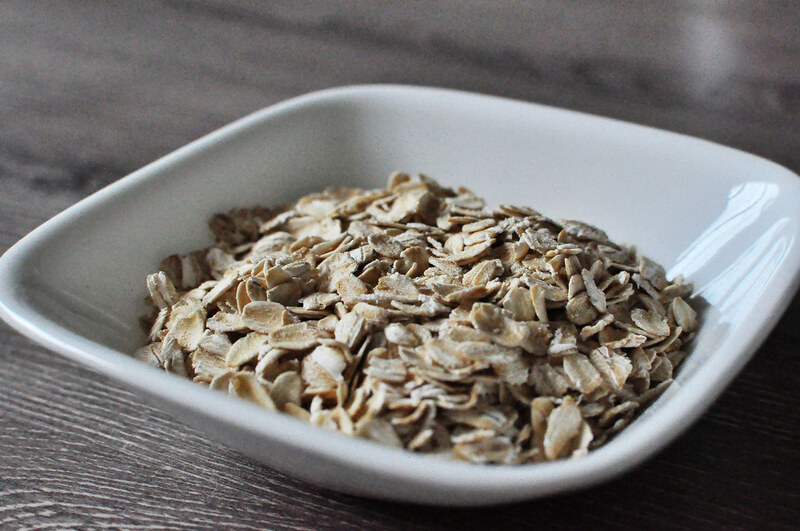 Oats are a great source of fiber, which helps minimize the amount of cholesterol that gets absorbed into our bloodstreams. Here are some creative ways to incorporate more oats into your diet without forcing yourself to eat boring oatmeal for breakfast. 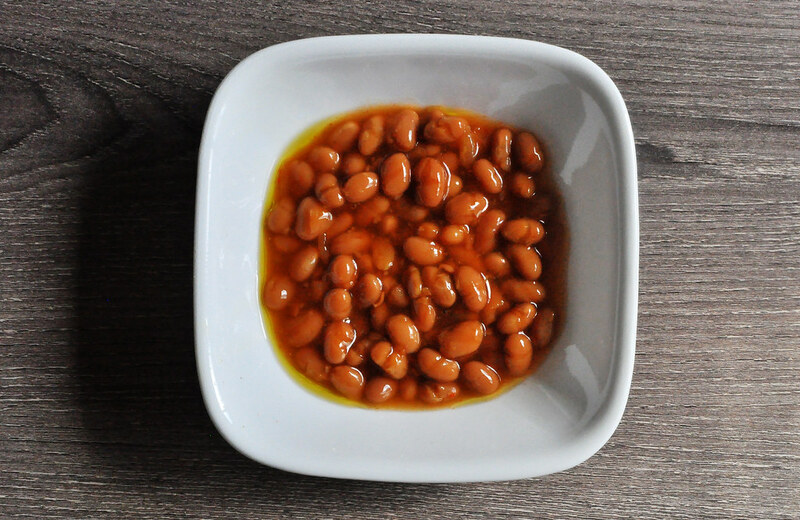 As another great source of fiber, beans are a great way to help lower your cholesterol. Packed with protein, beans are an essential addition to your “meatless Monday” menu. 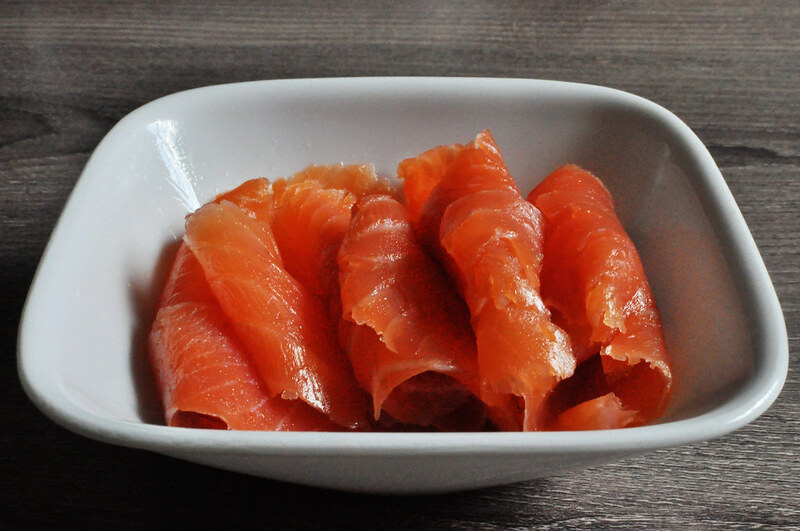 Salmon is one of the well-known “fatty fishes” that is often associated with good fats and omega-3s. These nutrients can slow down potential build up of cholesterol in the arteries. 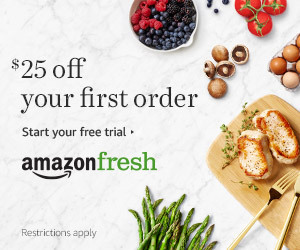 Grill, boil or steam the salmon to get the most out of the fish. 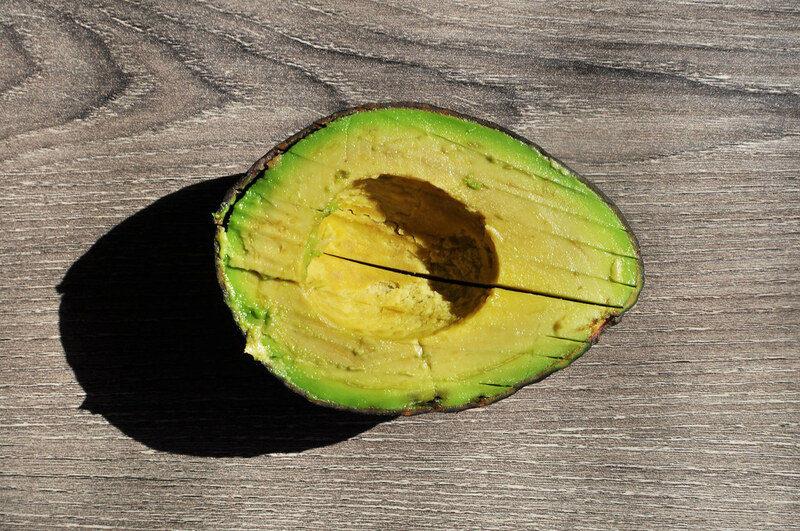 Avocados are loaded with the good fats that our bodies need. They also contain a lot of fiber, which will cling to the bad cholesterol and push it out of the body. 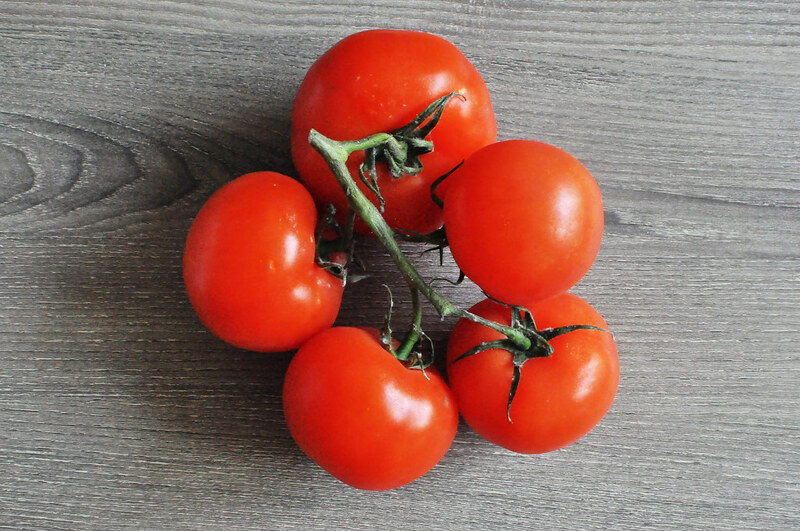 Tomatoes contain lycopene: a red pigment that helps decrease levels of the bad cholesterol, LDL. 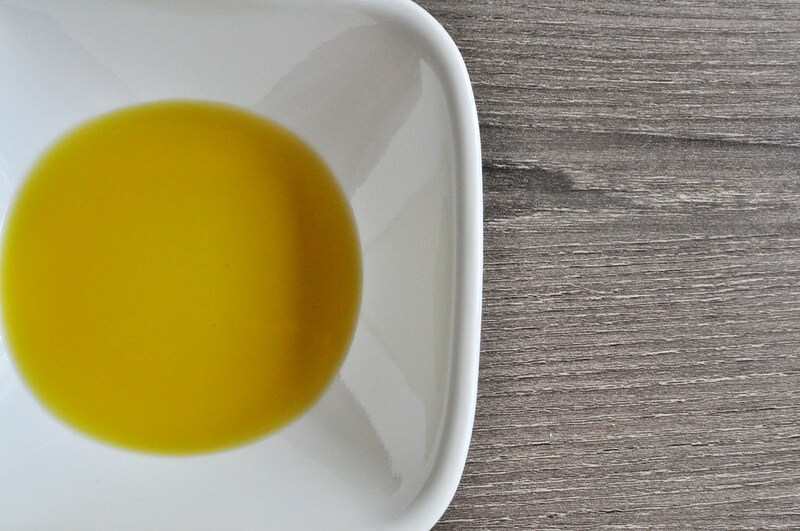 Olive oil, especially the extra-virgin types, is the best oil to cook with as it helps decrease your LDL levels without decreasing the HDL levels. 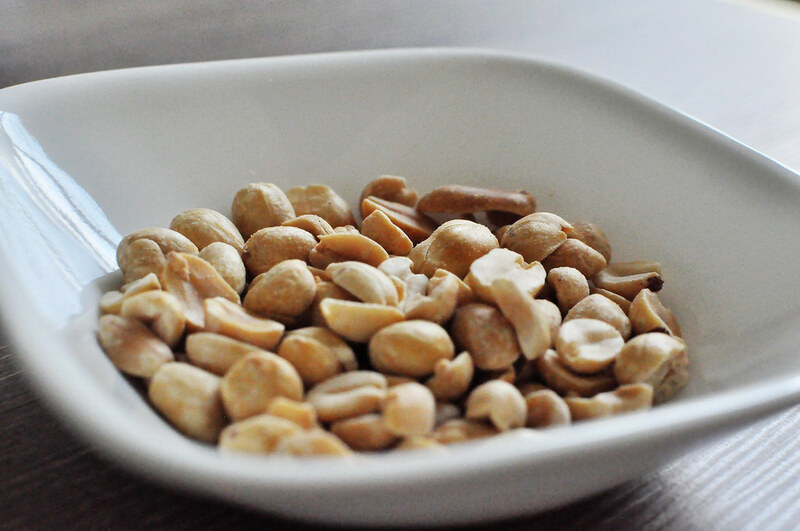 Another go-to example of good fats, nuts are a healthy and nutritious food to snack on. The calories in nuts can add up pretty quickly so it’s best to only take a handful or two to avoid over-doing it. Healthy Sweets? Oh, Hail Merry!